Leveraging its 40-year track record of establishing and operating reputable international schools in the MENA region and beyond, Esol Education will open a new American school in Dubai in September 2018. 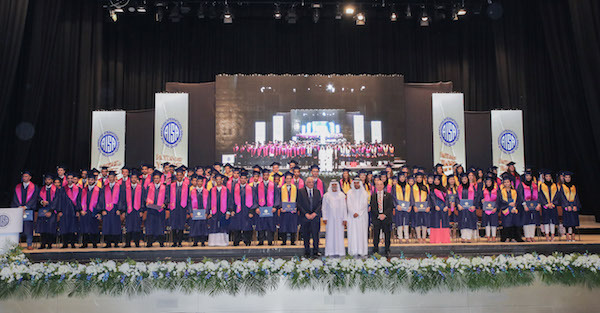 The move underscores the organization’s commitment to developing a high level of education in Dubai and the region, in keeping with its 20+ year history of operating leading UAE schools such as the American International School in Abu Dhabi (AISA), the Universal American School in Dubai (UAS), and Deira International School (DIS) in Dubai. The new Dubai school, located near the Al Barari and Living Legends developments in Dubailand, will follow in Esol Education’s tradition of providing a challenging educational program delivered by a talented and dedicated faculty in a caring student-centered environment. Established in 1976, Esol Education currently operates nine schools across five countries. The opening of the new schools will be a major milestone for the organization, following closely after its entry into East Asia with the opening of American School Hong Kong (ASHK) in 2016. “Over the past forty years we have built a strong reputation of educational excellence in the world of international education, with longstanding relationships with accreditation partners, top universities and teacher development and recruitment organizations,” shared Walid Abushakra, Esol Education’s Chairman and Superintendent. “These connections, together with our experienced leadership teams, empower Esol schools to become leading centers of education in their communities, equipping our students with the essential skills they need to excel at top universities worldwide and in their chosen careers,” he added. The new American school in Dubai will be Esol’s new flagship school in the UAE, reflecting the educational excellence and community-oriented culture that the Esol schools are known for. The school will offer an American educational program, with the International Baccalaureate Diploma Programme (IBDP) available as an option for students in Grades 11 and 12. 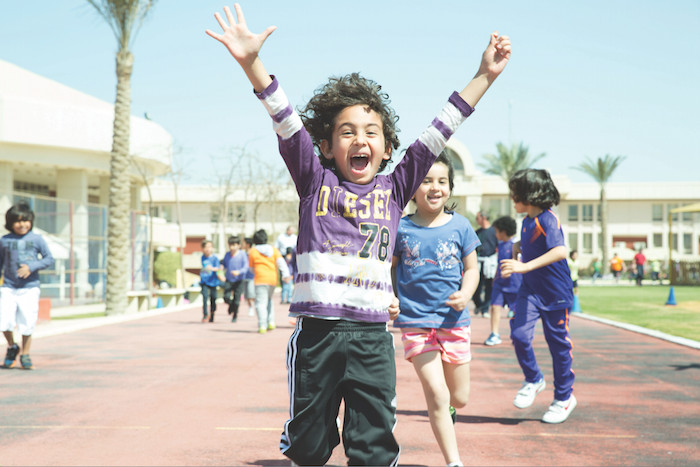 With an investment of more than AED 200 million, the school campus on Mohammed bin Zayed Road, near the Al Barari and Living Legends communities, will be a state-of-the-art facility, providing an advanced learning environment with a focus on connectivity, open spaces, digital resources and healthy living. The campus will include an athletics complex with a swimming pool, large indoor gymnasium, basketball courts, a regulation-sized soccer field, and a 400-meter track. With admissions commencing in October 2017, the school will open in September 2018 for grades Pre-KG through Grade 10, and will add Grades 11 and 12 in the subsequent years. The school’s ultimate capacity will be 1500 students.